What is the goal of virtue, after all, except a life that flows smoothly? Only attend to yourself, and resolve to be a good man in every act that you do. Living virtuously is equal to living in accordance with one's experience of the actual course of nature. I say that virtue is more valuable than wealth to the same degree that eyes are more valuable than fingernails. 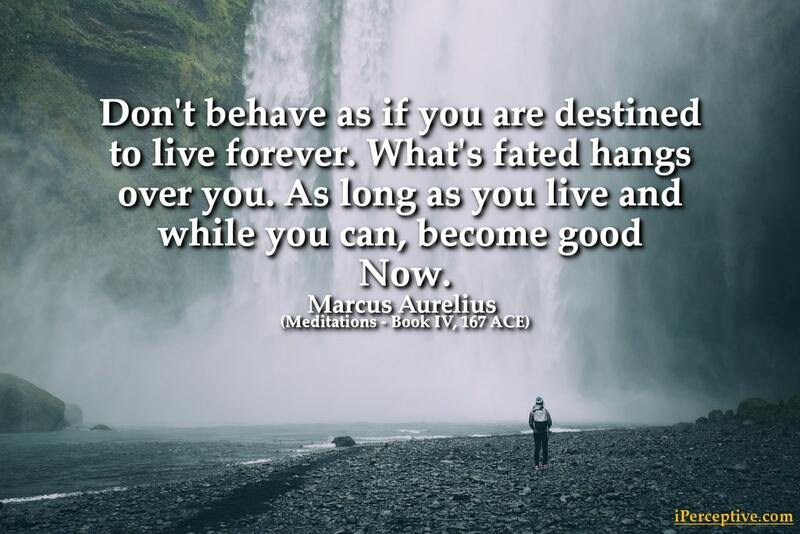 Don't behave as if you are destined to live forever. What's fated hangs over you. As long as you live and while you can, become good now. What is your art? To be good. And how is this accomplished well except by general principles, some about the nature of the universe, and others about the proper constitution of man? When you wish to delight yourself, think of the virtues of those who live with you; for instance, the activity of one, the modesty of another, the liberality of a third, and some other good quality of a fourth. He who has equipped himself for the whole of life does not need to be advised concerning each separate thing, because he is now trained to meet his problem as a whole; for he knows not merely how he should live with his wife or his son, but how he should live aright. What wouldst thou be found doing when overtaken by Death? If I might choose, I would be found doing some deed of true humanity, of wide import, beneficent and noble. But if I may not be found engaged in aught so lofty, let me hope at least for this - what none may hinder, what is surely in my power - that I may be found raising up in myself that which had fallen; learning to deal more wisely with the things of sense; working out my own tranquillity, and thus rendering that which is its due to every relation of life…. The stoic philosophers of the ancient world were wise individuals, that is for sure. They mostly strived after virtue and detachment from no-good passions. 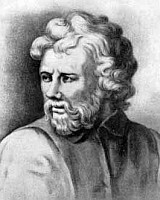 The stoics also had a vision of a ideal sage which transcended the usual limitations that people had. The Stoic Sage was constantly in a state of tranquility and contentment with whatever life presented unto him. 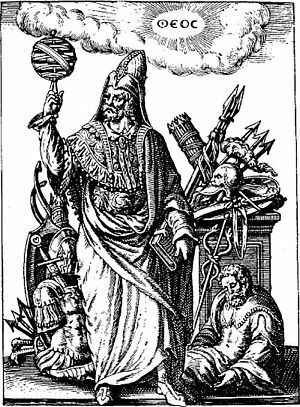 For some stoics the sage was just an ideal target to aim against and not a concrete reality to be realized.